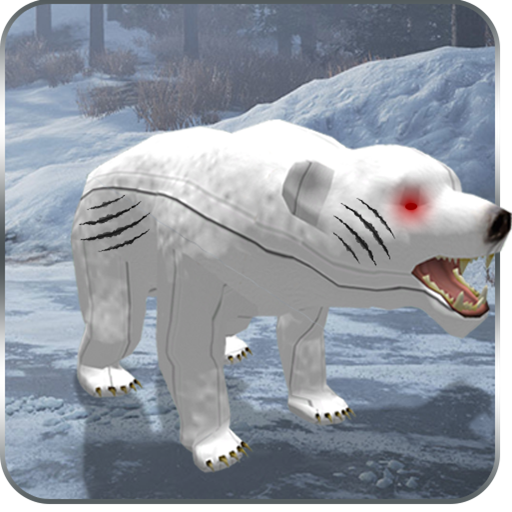 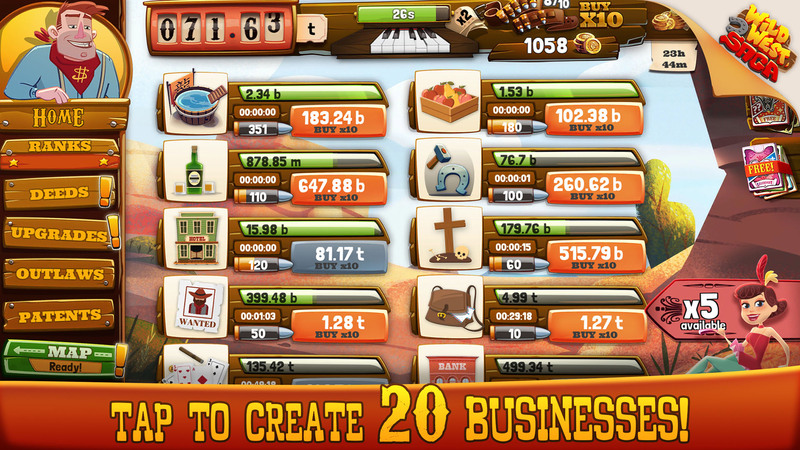 A new, addicting free-to-play idle (incremental) game tailored to satisfy your rush for thrilling profits and money! 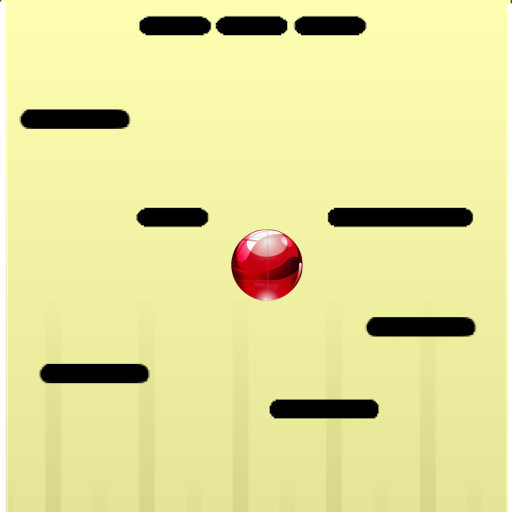 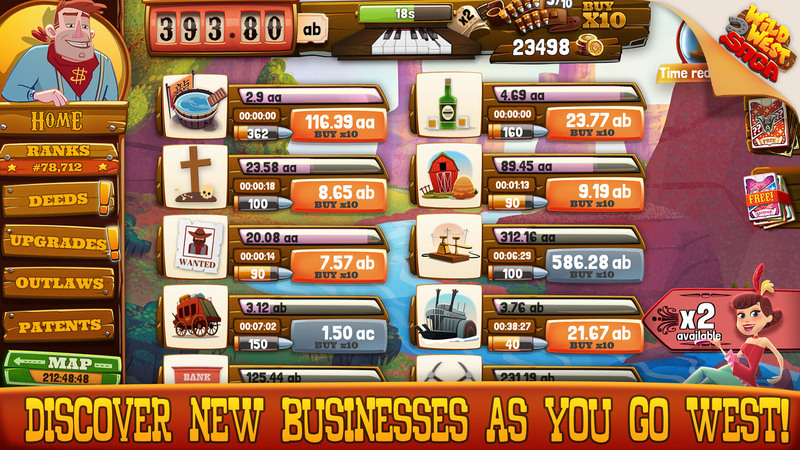 It’s more than just an idle clicker, where you wait your cash to grow. 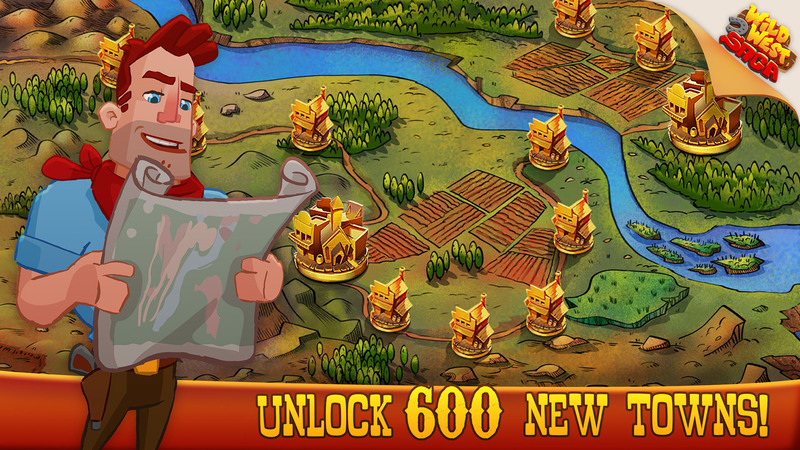 Craft your unique killer strategy and venture off the beaten path to becoming a capitalist of the West! 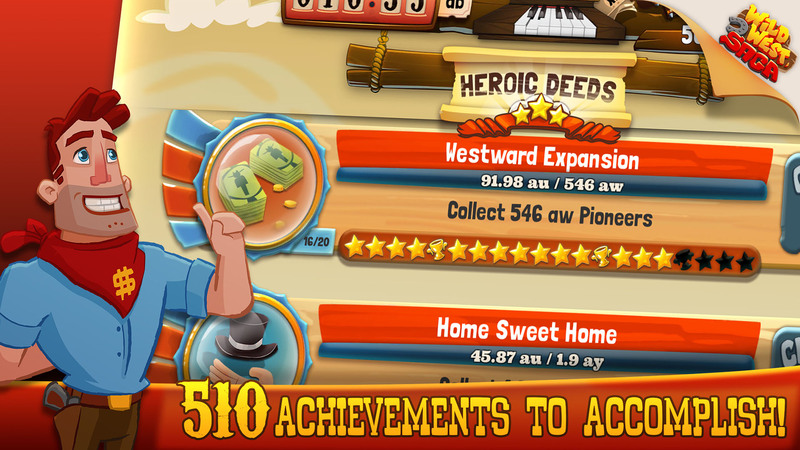 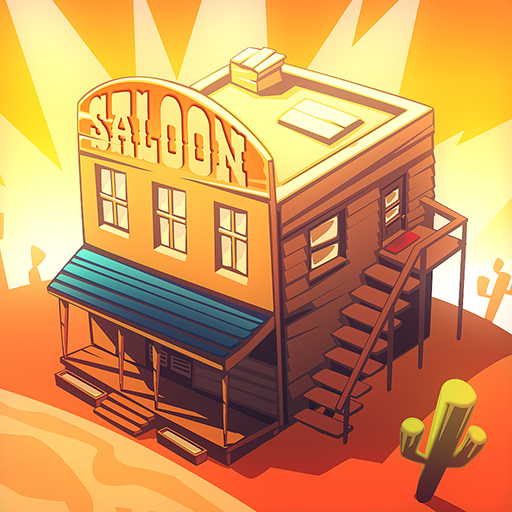 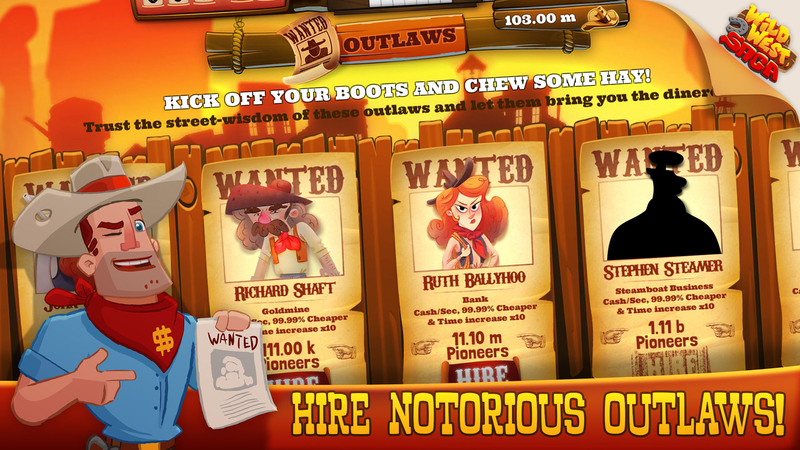 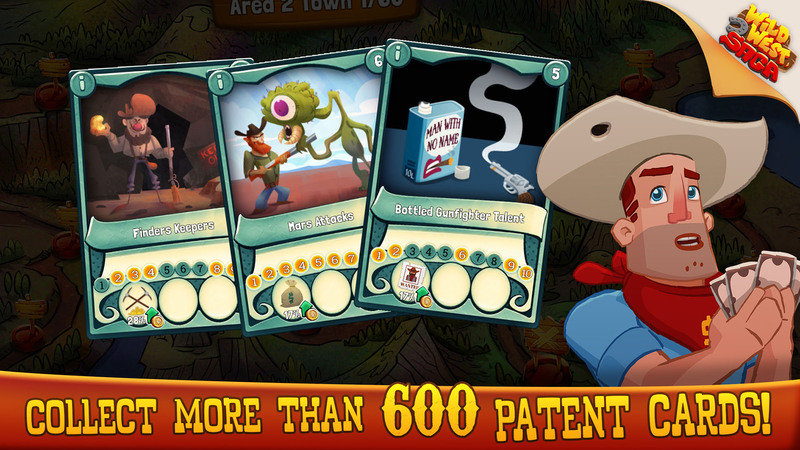 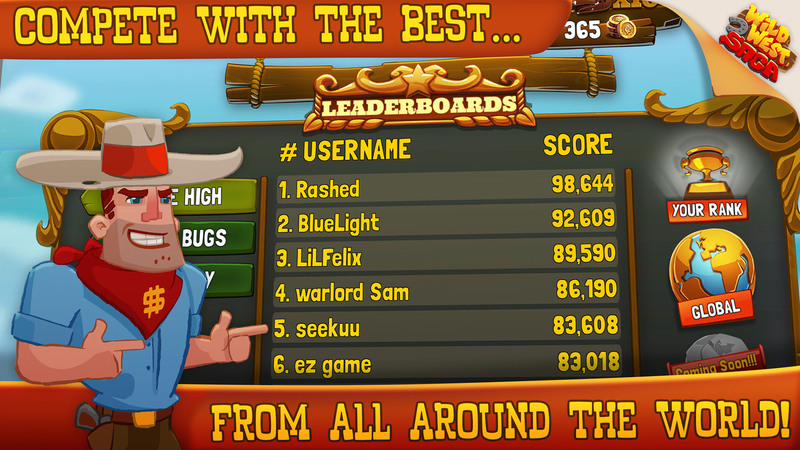 If you enjoy clicker games, you are going to love Wild West Idle Tycoon. 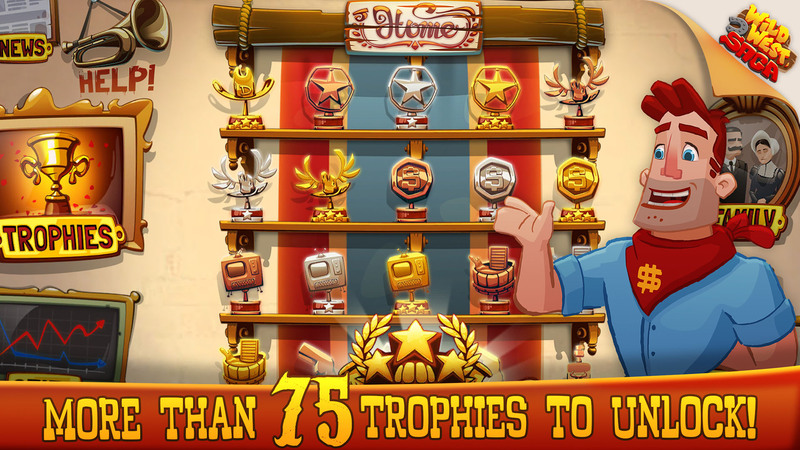 Get ready for the idle adventure of your life.